If you use an iPhone or iPad or some other Apple’s device, you can get many things done faster and more convenient using Siri. Being one of the best intelligent voice assistants, Siri comes with many great functions. You can ask Siri questions, get directions, send text messages and emails, get recommendations, make reservations, and more. Setting up Siri is pretty simple, as it is to change its voice or language. 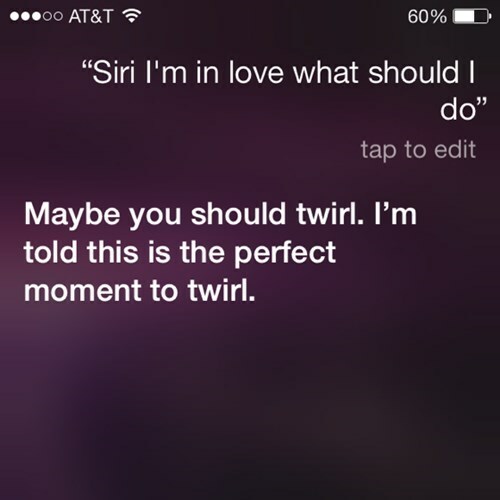 But, Siri isn’t perfect. 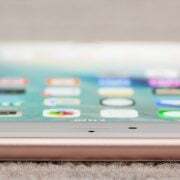 It comes with many pros, but there are certain things that Apple should improve. Let’s see advantages and disadvantages of Siri. Siri does all the things it was designed to do pretty well. Using it is fun too. However, some drawbacks exist as well. We are going to list the pros of Siri first, and there are plenty of reasons to love this intelligent voice assistant. Siri is very simple to use. 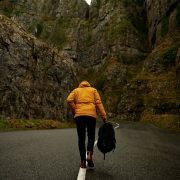 You need to be connected to a Wi-Fi or cellular network. If you haven’t set it up just yet, go to Settings > Siri, and turn it on. You can activate Siri with a home button, just hold it and Siri will appear. 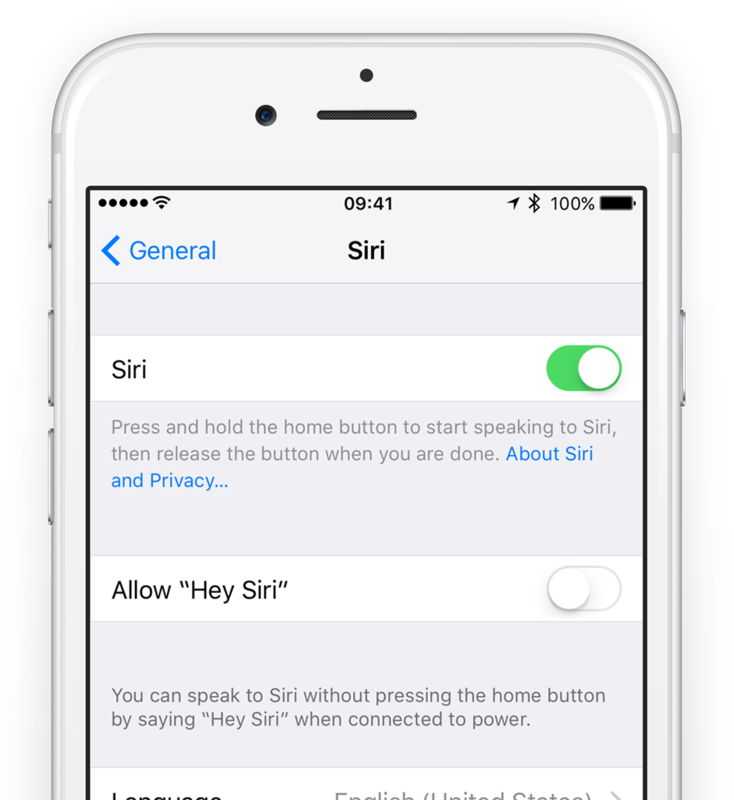 If you want to use Siri without the Home button, you need to enable “Hey Siri” first. To do that, navigate to Settings > Siri and turn “Hey Siri” on. After that, all you need to do is say “Hey Siri” and the assistant will be ready. After that, ask a question or say your command. Siri is really great as it comes with a wide range of functions. The list of things she can do is pretty long. We are going to mention a few. She can activate the low power mode, or enable do not disturb. It would take a lot of time to list all the great functions Siri has. 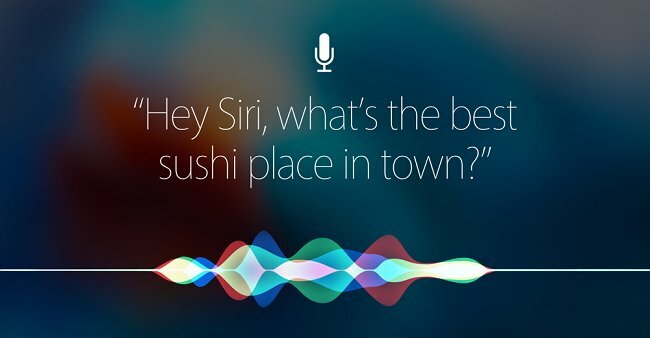 The best way to explore them all is by enabling Siri and trying it out on your own. Siri is not available only for iPhone, iPad, and iPod touch. You can also use Siri on Apple Watch, Apple TV (4th generation), and your Mac. She can do many things on all these devices as well. Let’s take Mac as an example. 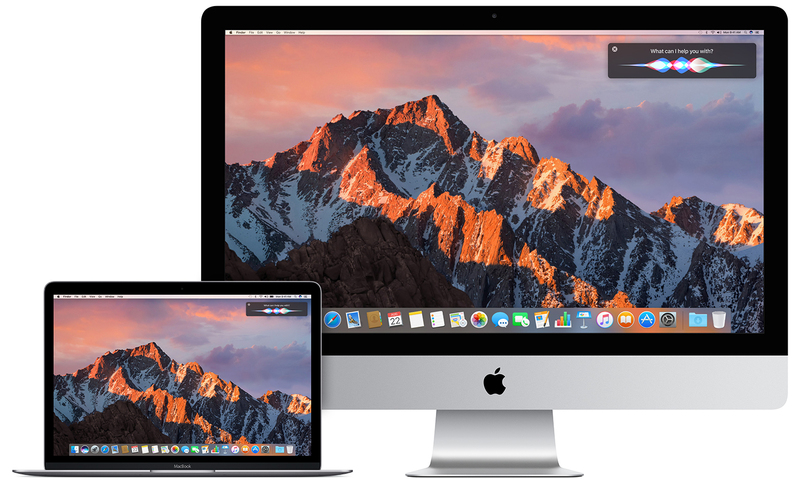 You can ask Siri how much free space you have on your computer, to find files on your Mac, to search the web, and more. Out of the box, Siri’s language is English. But, if you are not fluent in English, or you simply want to practice a language you are currently learning, Siri can be of a great help. The first thing you need to do is change it from English to another option. 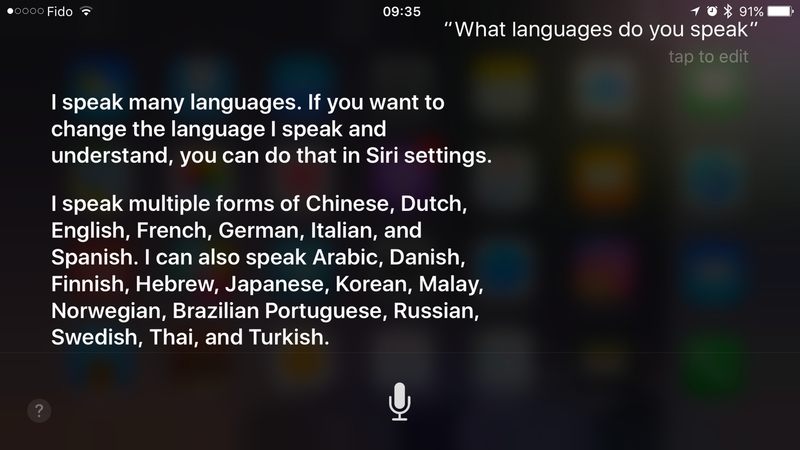 You can do that by going to Settings > Siri > Language, and then choose a language you want from the list. See the list of languages Siri can speak and understand. If you are bored and want to laugh, ask Siri something funny. The answers Siri gives can be pretty hilarious. So, activate the assistant, and ask something out of the order, like “When the world is going to end?”, “What does Siri mean,” or “Have you ever been in love?”. Be prepared to laugh! The list of cons won’t be as long, so without further ado, let’s see the disadvantages of Siri. I’ve mentioned before that using Siri is simple, and that you need to have an active internet connection. In other words, you need to be connected either to a Wi-Fi network or cellular data. This is one of the biggest flaws of this voice assistant. The whole story behind voice assistants is pretty complex, even though it all sounds very simple. 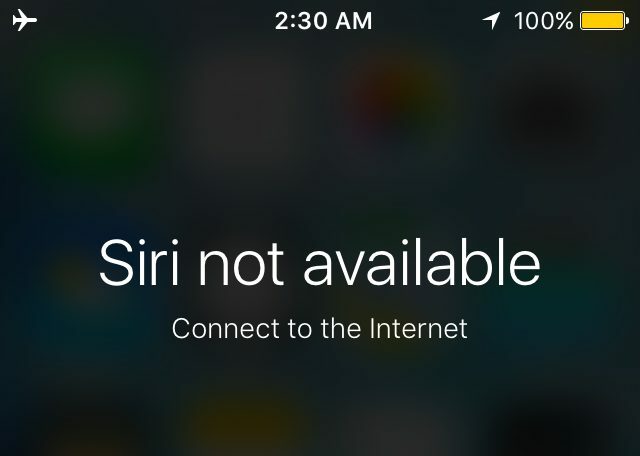 It all relies on cloud computing, thus, you can’t use Siri when you are offline. When using Siri, you may stumble upon some listening issues. Most of the time, Siri works just fine, but in order for Siri to understand you and actually do what you want, you need to speak clearly. If you speak too fast, or with a strong accent, Siri won’t understand you. 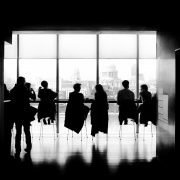 So, try to speak as clearly as you can to avoid listening issues and get things done. These are advantages and disadvantages of Siri. There are many things to love about it, and the advantages are not that big. Plus, Apple keeps improving it, so we can expect a lot more in the future. Do you use Siri on daily basis? What do you love the most and what do you think it can be improved? Let us know in the comments below.